A QUANTITY OF drugs have been found in an army barracks in Dublin. Gardaí have confirmed a quantity of drugs were found in a communal bathroom in the Cathal Brugha Army Barracks in Rathmines last Friday. 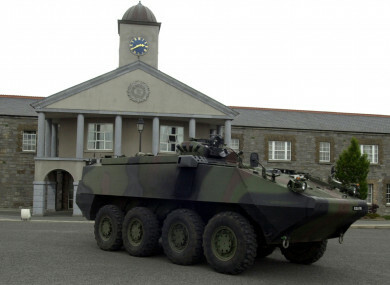 An investigation has been launched by military police and gardaí. No arrests have been made in relation to the seizure, according to military police. Email “Investigation launched following drug seizure at Dublin army barracks ”. Feedback on “Investigation launched following drug seizure at Dublin army barracks ”.